It’s spring & we have some news! It’s finally spring!!! A time for starting fresh, cleaning things up, and perhaps making things look a little prettier. 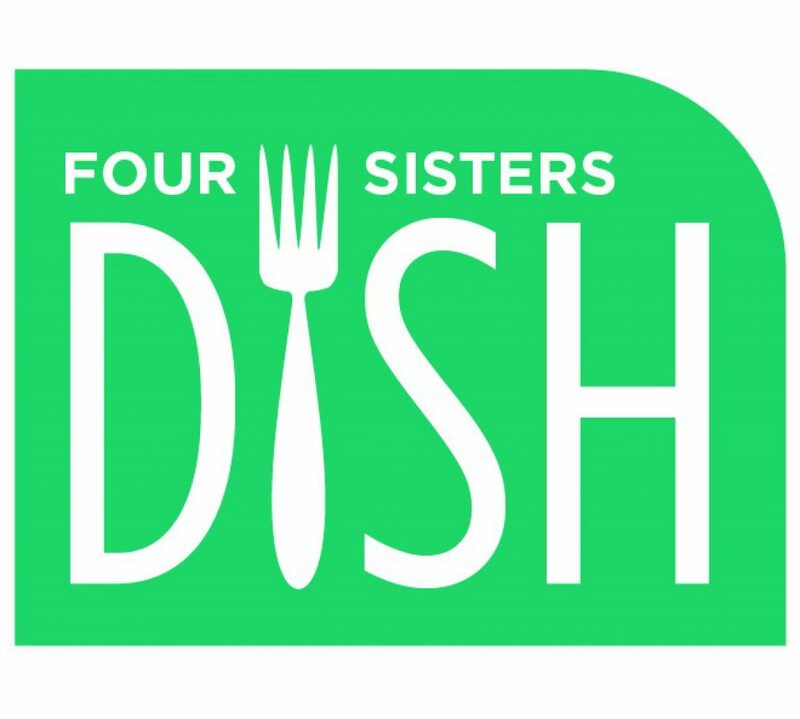 We’ve done exactly that here at Four Sisters Dish! For those of you who have been with us on this food-loving blog journey for the last two years, you may have noticed that our Recipe Index page was sort of like someone’s coat closet in the middle of winter – a common theme to the content, but a bit of a mishmash and kind of hard to find what you really needed. We are so happy to announce that we have completed our spring cleaning project and have published a new and improved Recipe Index Page! You’ll find recipes better divided into categories and each recipe now has a clickable photo and link of its own.